As the market is becoming more and more competitive, university degrees alone are not enough anymore. Most employers today look at experience and a proven track record before making a hire. 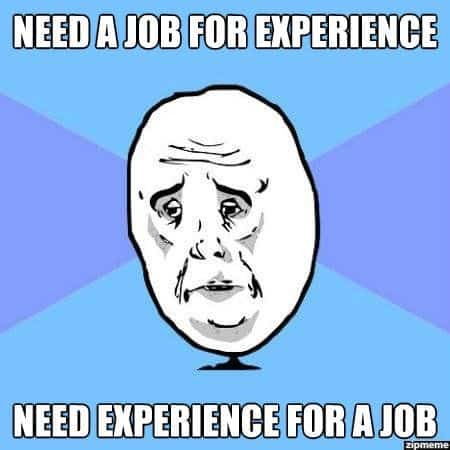 This leaves recent graduates, or anyone without experience, in the experience-job-dilemma. I found my way out of it, and so can you. I majored in Mechanical Engineering at one of the top universities in the Middle East. 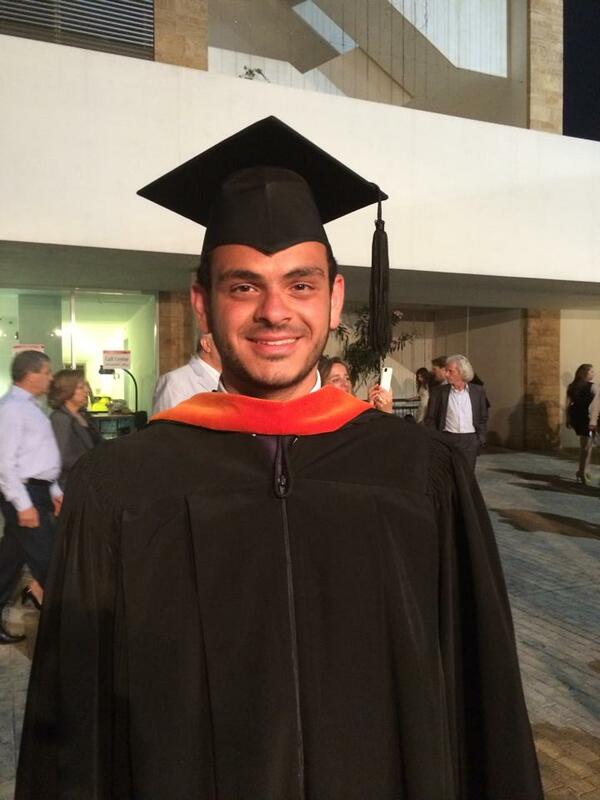 A few months after graduating, I landed my first job at the biggest construction contractor in the Middle East. So far so good. A few months into the job, I started hating it, and the construction industry as a whole; this wasn’t what I wanted to do for the rest of my life. Around the same time, my interest in tech startups started to peak (I was always interested in software and the internet in general). I took this as an opportunity to try and get into the tech industry with my Mechanical Engineering degree. I applied to entry positions here and there and got a few replies either telling me that my experience and degree were not relevant, or that they wanted to see projects I’ve worked on. So there I was, at the fence of an industry I’m passionate about, with no relevant degree or experience to help me get in. I was stuck in the experience-job dilemma, and I needed to get out. I started studying business and startup books, and watching tens of educational videos for at least 4 hours after my 10-hours-a-day full time job, and for more than 12 hours on my 1 day weekends (my full time job was 6 days a week, not 5). This quickly evolved into learning web and app design and founding 3 tech companies; they all failed but I learned a lot, enough to be able to help others start their own tech companies. I wasn’t aware of the experience I gained until I met an aspiring entrepreneur one day at an event. After a short conversation, he realized how much I knew about starting apps and asked if I would be interested in helping him for a small sum of money. The money was very little, almost nothing, but I was ecstatic; I was finally going to start making money in a field I am passionate about. Not only was I able to get into the industry, I also became an important player in it. It’s also worth noting that I have rejected more than 4 job offers to date, all in a span of around 3 months. Find something you love – this is not easy, and the only way I know of is to constantly try new things, until you find something you can’t stop thinking about. Commit to constantly learning and improving – this has become really easy with the internet. Today you can learn anything you want on platforms like Udemy, Skillshare, Coursera, and even Youtube. Work from the heart – don’t take shortcuts. Do that, put yourself out there by showing your work, and opportunities will come knocking. I promise.